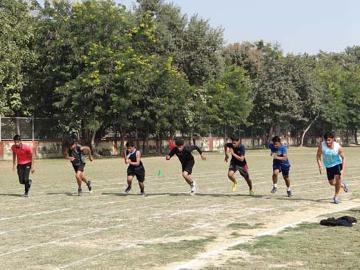 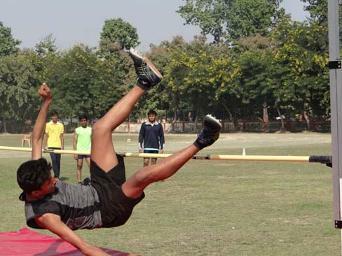 2nd & 3rd September 2018: ASISC Zonal Athletic Meet was organized at St. John’s School D.L.W. 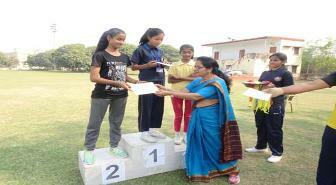 St. Joseph’s Convent School proudly bagged 18 gold and 5 silver and 6 bronze in the event. 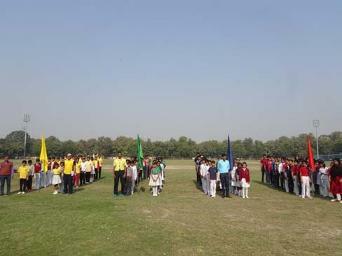 Hats off to the efforts of our spots teacher Mr. Anil Singh and the encouragement of our principal Sr. Sheela under the whose guidance and support the students performed excellently. 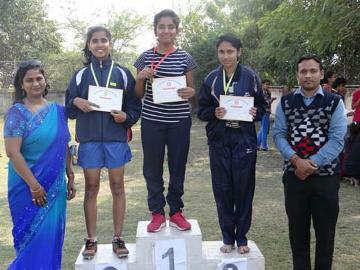 Shreyanshi Dwivedi, Vaishnavi Singh, Amisha Singh won Championship with 102 points and witnessed the glorious moments. 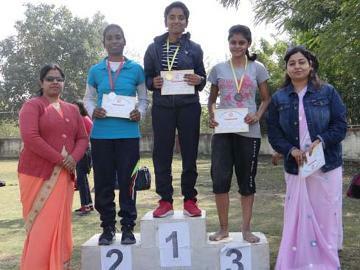 Junior and Senior Girls of St. Joseph’s Convent School got championship award.